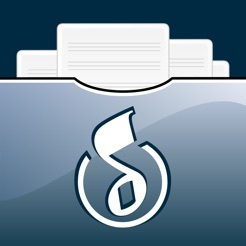 The ultimate portable sheet music library, allowing you mobile, all-in-one place access to your Musicnotes.com library of sheet music. 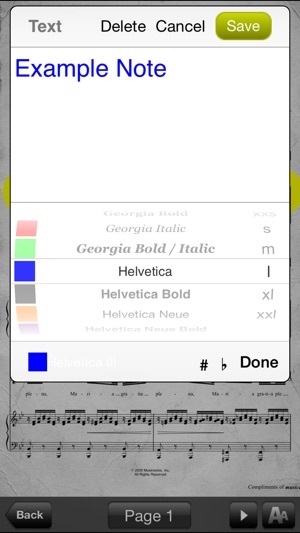 - Built-in pen, highlight and types tool to mark up your sheet music. - Easy, highly customizable set lists and folders management system. 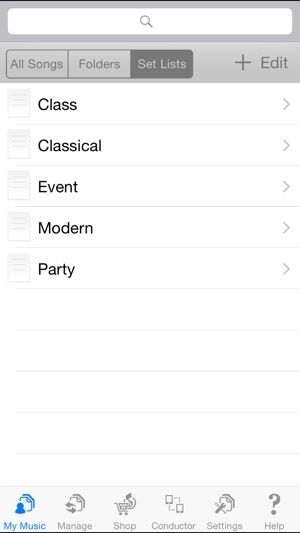 - Link to your Musicnotes.com account to import all of your compatible sheet music files. - High resolution, professional arrangements and engravings. - Transpose the key of your Musicnotes sheet music. 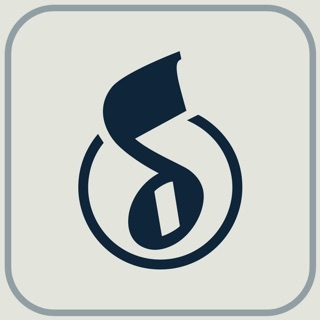 *Download the Musicnotes Player app for the features above PLUS custom audio/visual playback, printing of your Musicnotes.com sheet music files and FREE PDF importing. 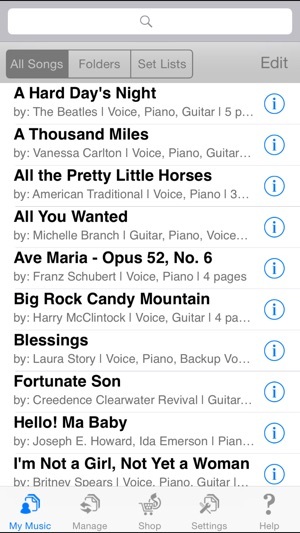 The Musicnotes Player app is available for free in the App Store now. Out with the old, in with the NEW! This retired app has been replaced by the Musicnotes Sheet Music Player for iOS, available for free in the App Store now. Our Sheet Music Player includes FREE PDF importing, printing and custom playback/audio mixing, plus all of the most popular features of the retired app. This will be the final update to the Musicnotes Sheet Music Viewer, allowing users to transfer songs from their song pack purchases into their Musicnotes library. 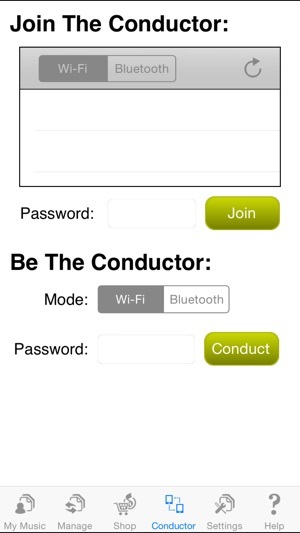 Once in your Musicnotes library, you'll have access to your digital sheet music on all desktop and mobile devices. Typically I don't write reviews but with this being my most used app it was necessary. I've spent hundreds if not thousands of dollars with musicnotes and a customer ever since their app (this app) was made available. 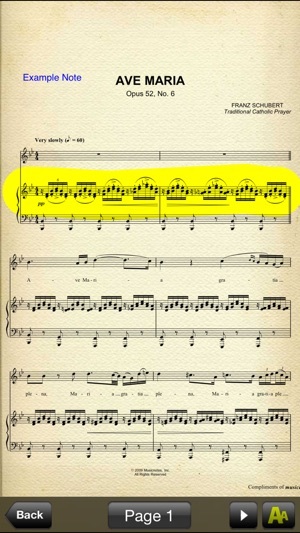 This was one of the better if not the best sheet music apps available. It's a shame it is being retired for an app that does not compare to this one. Any professional musician knows that having your music at your fingertips and the simplicity and ease of use is key. Obviously music notes didnt ask the what their customers thought and didn't provide their customers an option. 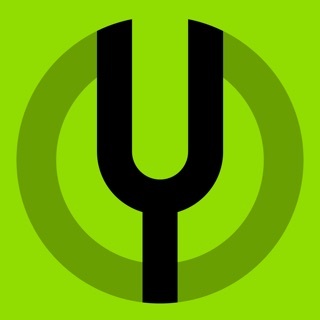 Dear MusicNotes, I would like to see continued support for this app. Can you hear me?